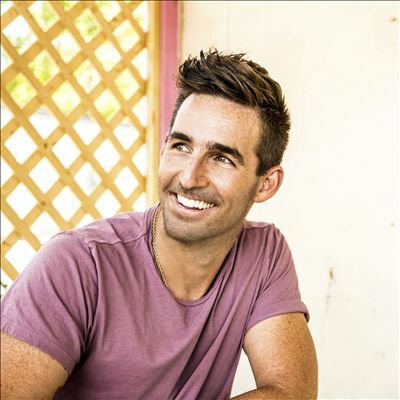 Jake Owen Announces 2017 Fan Club Party! Jake Owen has announced that he will be hosting a fan club party on Friday, June 9, 2017 from 4-6 PM during the CMA Music Festival! You may enter to win a ticket for you and a guest. Contest winners will receive a message with further details. The tickets are non-transferable and will require a government issued ID to claim. Please do not enter if you do not plan on attending the Fan Club Party. To enter: Join his free fan by clicking the "register" button on the top right of his homepage here, then enter the contest on the community page here.